Suzy Nece, the owner of Yoga Loft in Manhattan Beach, brings playful humor to her athletic yoga classes, which challenge your body, open your mind, and uplift your spirit. Suzy is one of the original Yoga Loft teachers and has been teaching yoga in the South Bay for over a decade. She had the privilege of teaching yoga to our troops in combat, traveling to Afghanistan armed with laughter and a yoga mat. Recently, she was previously the Group Fitness Manager of Equinox Fitness Club in Palos Verdes, where she had the privilege of teaching all levels & styles of yoga, mentoring a staff of over 30 talented teachers and creating signature programming. Influenced by years of dancing, as well as Ashtanga, Vinyasa, Iyengar, Kundalini, and Restorative yoga–and most recently her Yoga Tune Up training with Jill Miller– her classes offer a uniquely light hearted & inspiring path to wellness for all levels. She explored many movement therapies, including Alexander Technique, Feldenkrais Method, and Pilates, before thankfully being introduced to yoga as a way of healing a dance-related injury. She has been a professional dancer, choreographer, and teacher for the last 20 years and toured nationally with the New York based Bessie Award winning dance company, Jane Comfort and Company. Suzy is a Yoga Mittra Teacher Trainer, Planet Yoga certified instructor, a Yoga Tune Up certified instructor, Yoga Alliance member, a stand up comic & mommy. 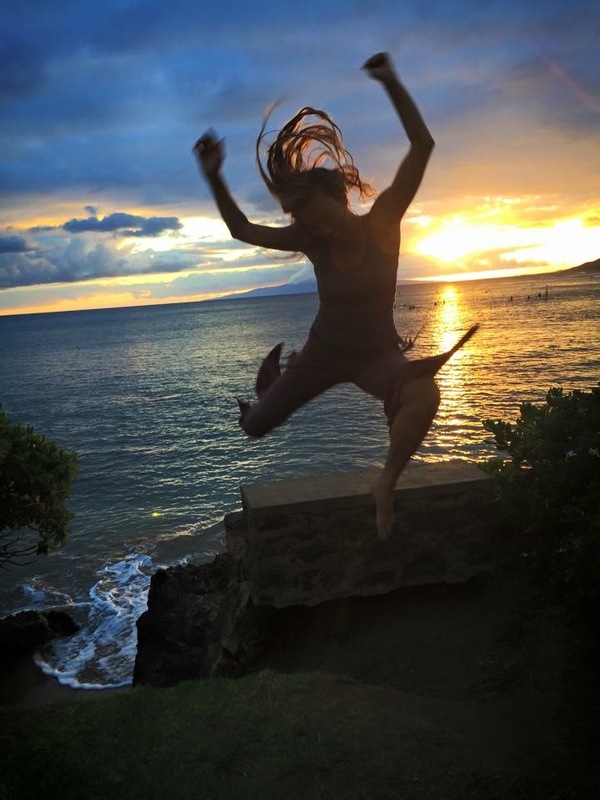 Last year, Nece was thrilled to lead retreats in Hawaii & Italy and is excited for another yoga adventure. Check out Suzy’s amazing studio in the heart of Manhattan Beach , California here. RYW has been a fan of Suzy’s for a decade. This down-to-earth brilliance that she exudes is not in your imagination. In person, Suzy has magic. She has laughter oozing out of each smile, each twinkle in her eye. It’s as if she has been told the meaning of life and is effervescehntly living it out moment to moment. To take her class is to get a peak into your greatest joy, your most wise self, your largest sense of love and kindness. To find out more about Suzy’s retreat plans, contact us at info@retreatyourselfwell.com.